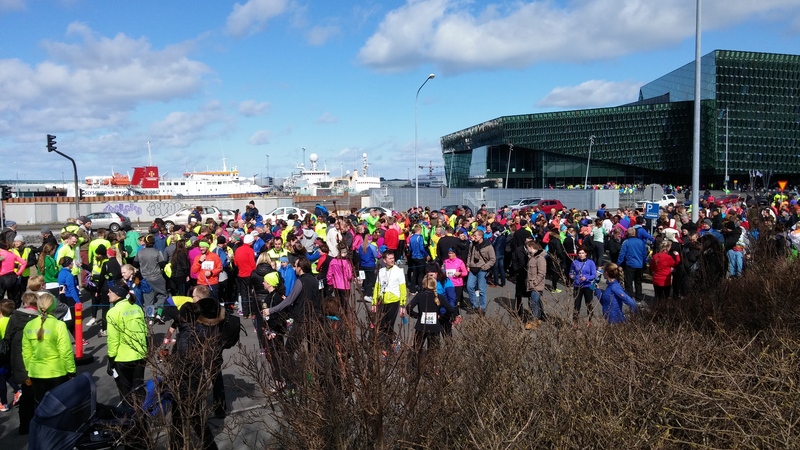 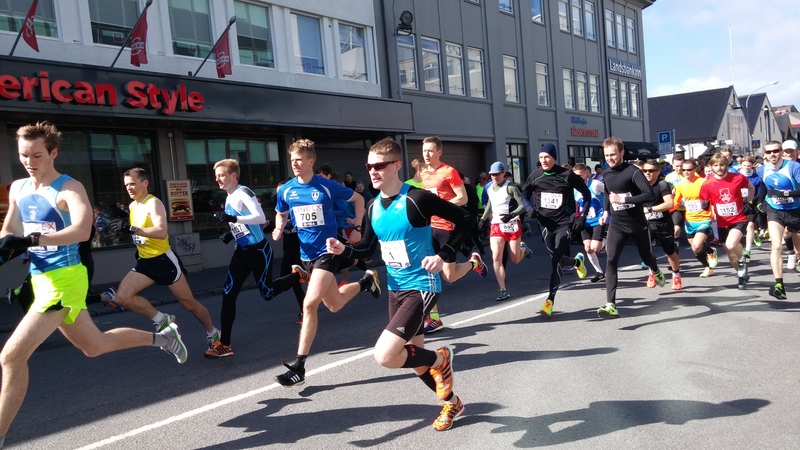 The 100th anniversary of the IR Cross Country race was celebrated in Reykjavik today in style ! 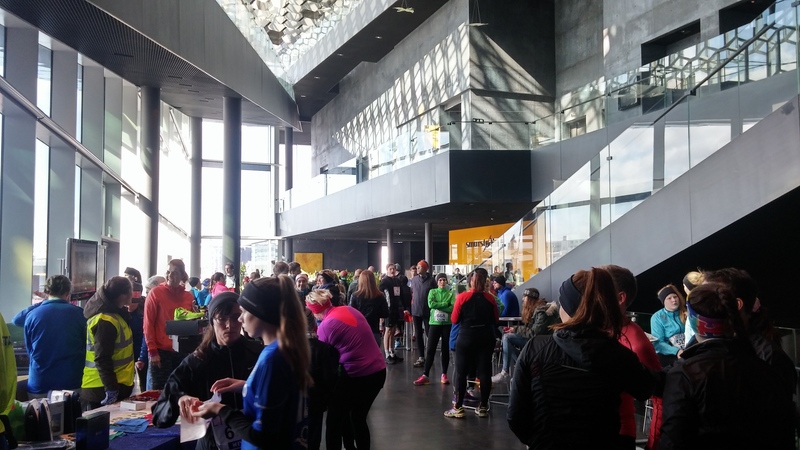 More than twice as many as last year took part in the race today. 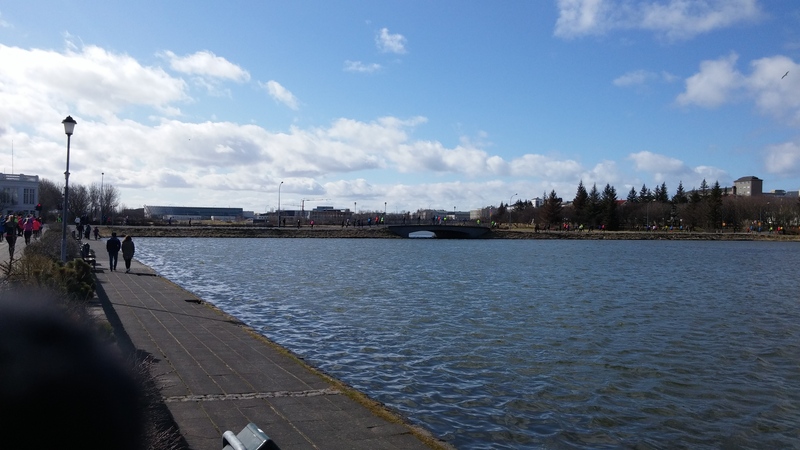 The new course is absolutely fantastic. 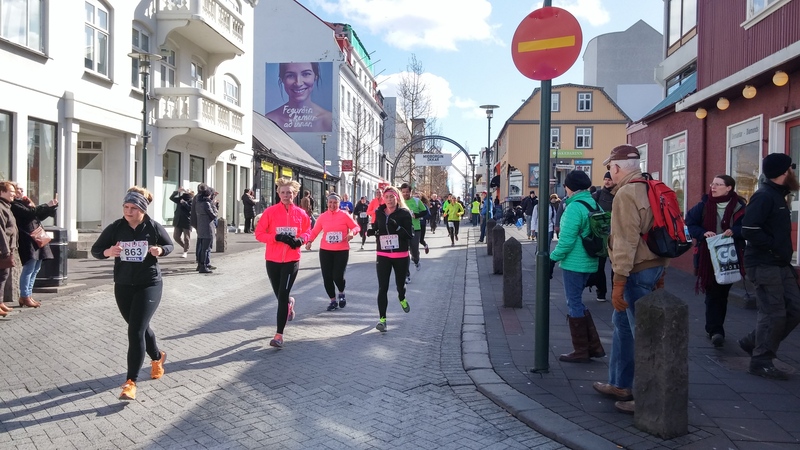 For the first time (at least as far as we can remember) we get to race on Laugavegur and Bankastræti, two of Reykjavik’s main shopping streets. 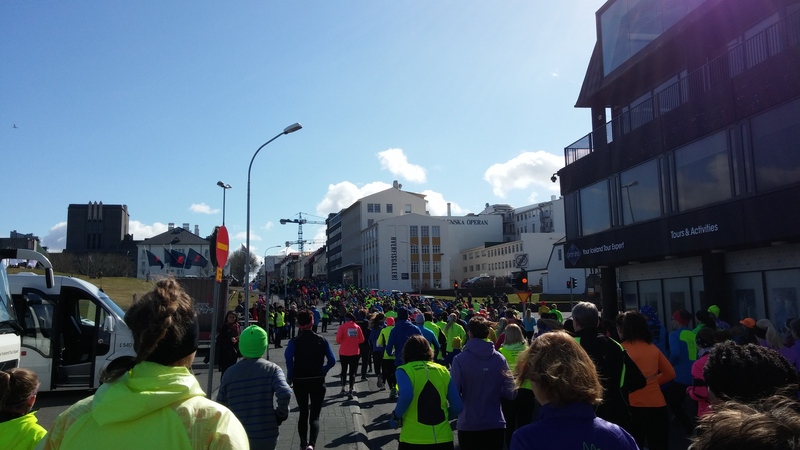 The route also takes us past all the main monuments in Reykjavik’s center. 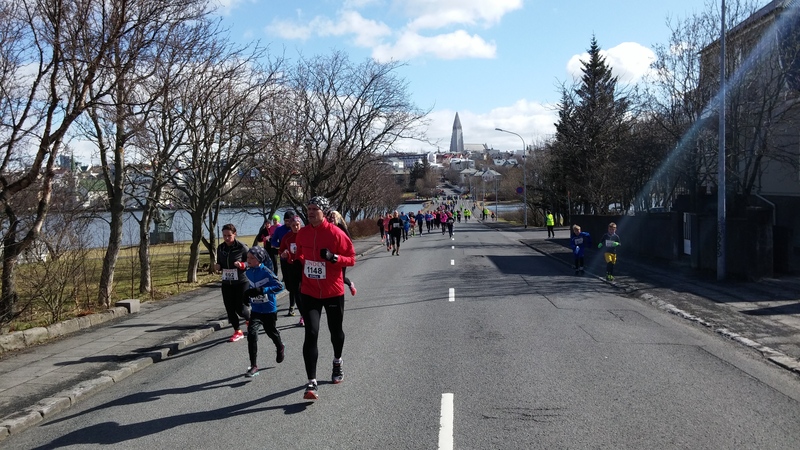 We are already looking forward to next year ! 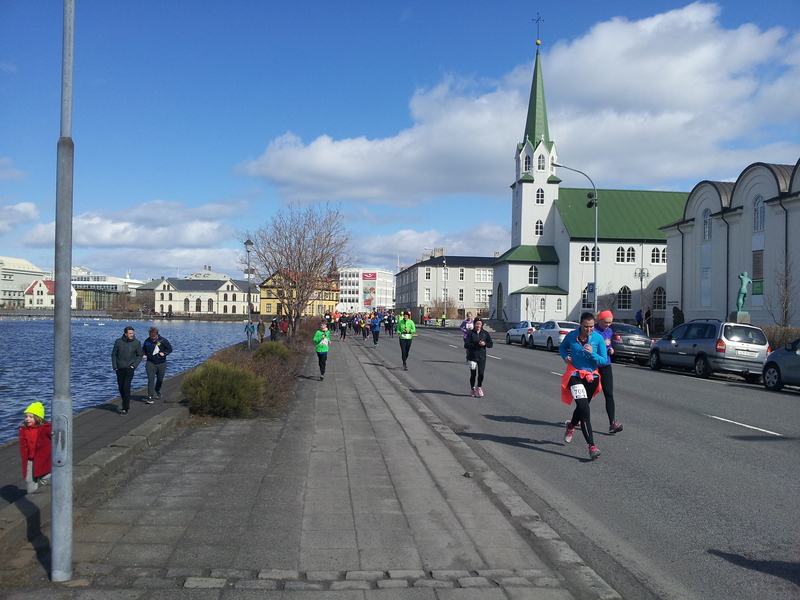 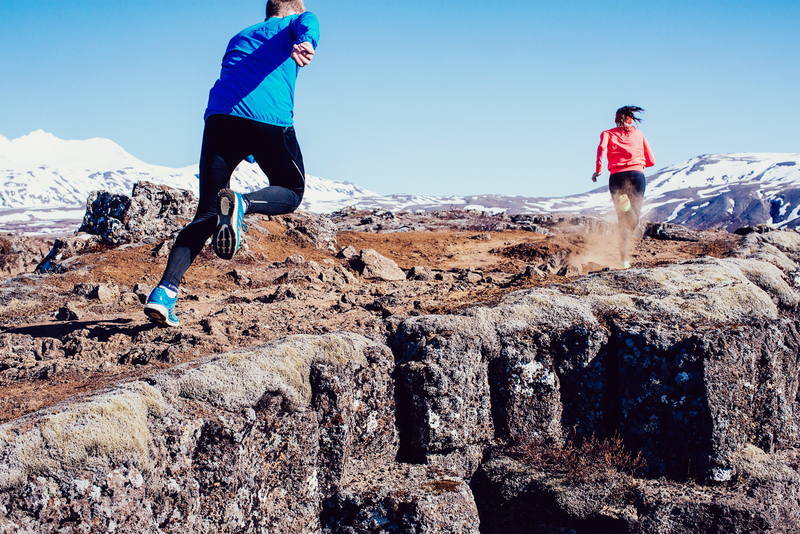 Prev Iceland the fastest marathon nation in 2014 !